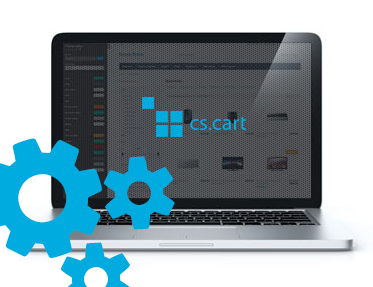 Extension to CS-Cart and Multi-Vendor allows you to clone products options, with their variants or without them. To clone an option, enter Products -> Products tab, choose product, click Options tab, click a rack and choose Edit. 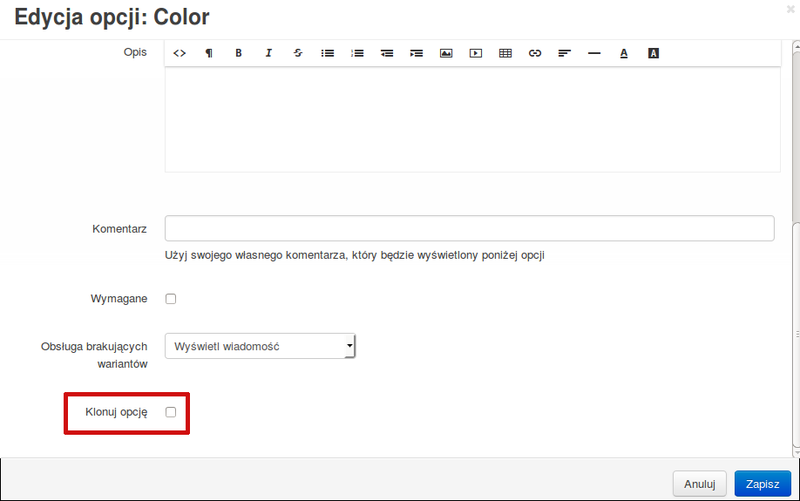 To clone an option, mark "Clone option" checkbox and click Save. To clone an option to all products, mark also "Clone option to all products". Option assigned to one product can be also cloned as global option. To do this, mark "Clone option as global option" checkbox and click Save. An option clone will be created with "- [CLONE]" postfix. Extension can also clone global options. It works in the same way as when cloning product options. Cloned option will include (or not) original option variants, depending on addon configuration.